When it comes to dental health, a new viewpoint has developed that takes a more natural and less chemically-dependent approach toward dental care. 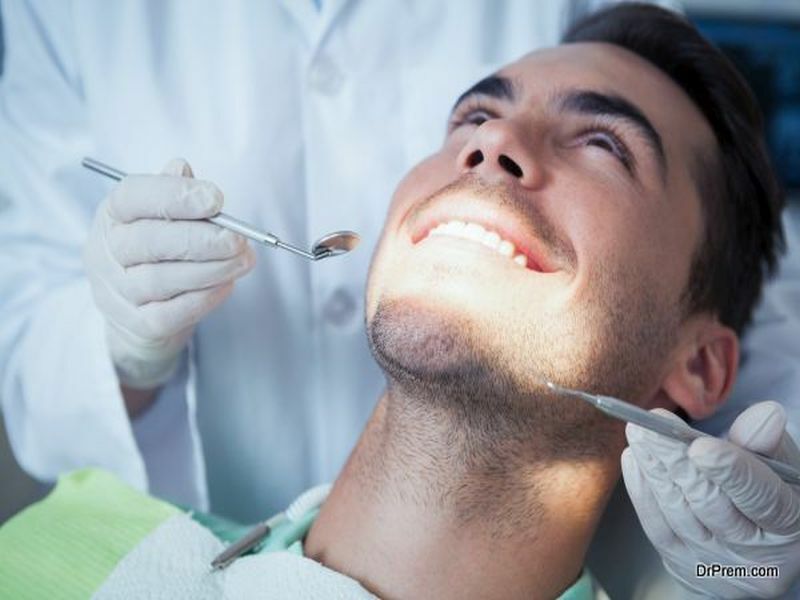 Known collectively as holistic dentistry, there are a number of practices that you can look into if you are interested in changing how you take care of your teeth. A practitioner who identifies as a holistic dentist (or sometimes as a biological dentist) may follow all of these approaches, or just offer a few. The key to good dental health is your diet. A holistic dentist can help you learn what foods you should be eating to keep your teeth and mouth healthy. This can be a preventative measure or part of a larger treatment once you actually have a dental ailment to fix. Overall, you want to be eating plenty of foods that bring high doses of calcium, phosphorus, and vitamins A, D and E. There are more specific diets you can follow, but you’ll have to discuss this with your dentist as it will vary from patient to patient. This is the vital key to holistic dentistry. You’d be surprised how many potentially toxic substances are put directly into your mouth during a pretty routine appointment at the dentist. For one, pain relief is offered in non-chemical ways as often as possible. Dentists may use relaxation techniques or even acupuncture, rather than chemical numbing agents, to help reduce your discomfort. Other standard procedures like fluoride treatments will be absent, and they probably won’t even use polishing compound with fluoride in it. It’s highly recommended that you switch to non-fluoride toothpaste at home too. X-rays are not considered a routine technique to be done at every appointment, as it may cause unnecessary exposure to radiation. A good dentist will still know the appropriate time when X-rays are needed so that you can get proper care. In fact, some dentists are now using more digital technologies to get excellent images with far less radiation doses when they do perform X-ray imagery. An extension of the “fewer chemicals” approach, holistic dentists also treat cavities and fillings very differently. Conventional treatment for cavities is a filling made of dental amalgam, which contains mercury. Though mainstream medicine insists that it’s safe, people who are concerned about their toxin levels prefer to go mercury-free. 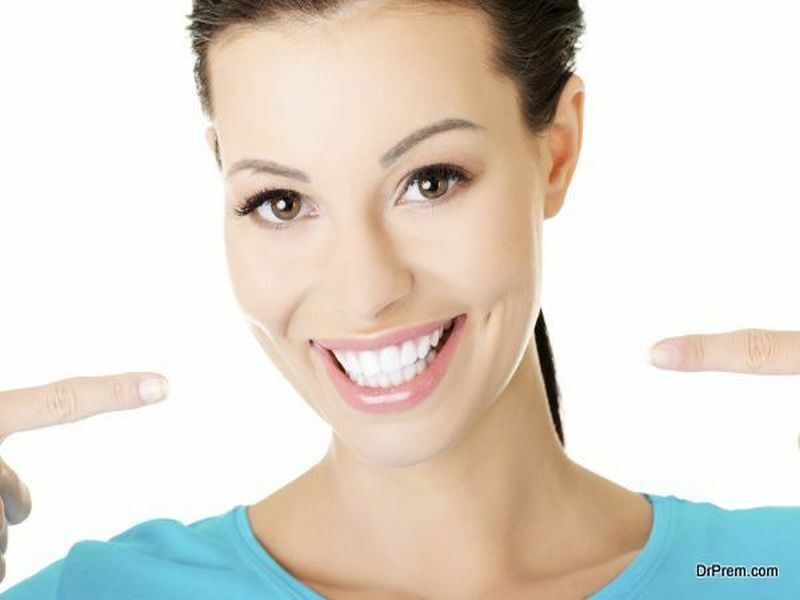 Holistic dentists try to avoid fillings to begin with, preferring to rebuild your natural enamel through diet instead. For anyone who already has fillings, they can be removed and replaced with a mercury-free material instead. The same goes for older silver or gold fillings. If you are interested in pursuing holistic techniques for your next dental appointment, you can find a qualified practitioner in your area. If there are no professionals that are specifically holistic, you can still talk to your regular dentist about changing your appointment procedures, to use fewer chemicals and to reduce the number of X-rays you are exposed to.